Alfalfa in the big city! Alfalfa is adopted! 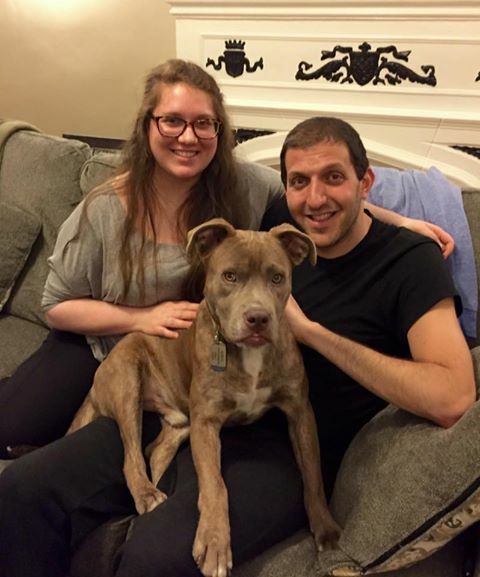 To go from a dog in the surrender line at a kill shelter, to a new fabulous family in Chicago this quickly, is amazing. He broke out hearts at the shelter, and made us laugh with his underbite, and the rest is history. His new parents are amazing and Alfalfa and his cat buddy Finito, are enjoying each others company. Thank you to the Banker family for fostering. Enjoy the Windy City Alfalfa!